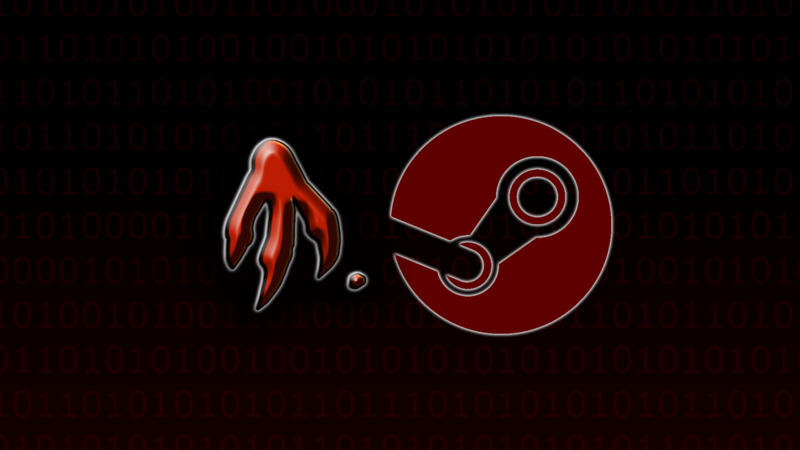 M.EXE Coming to Steam Very Soon! Sorry for the lack of updates but the whole time I’ve been working on getting the game at a more stable and presentable state. That means a lot of work behind the scenes and not much to really report on. The good news is that the work has paid off. The big glitches have been squashed such as multiplayer not working and the game crashing. I’ve also gone through the whole Steam approval process which took me a while, but all the Steam people have been really helpful. Everything has been approved which means that the game will be out for Early Access very soon! I can’t wait to have people try out the game and battle each other. 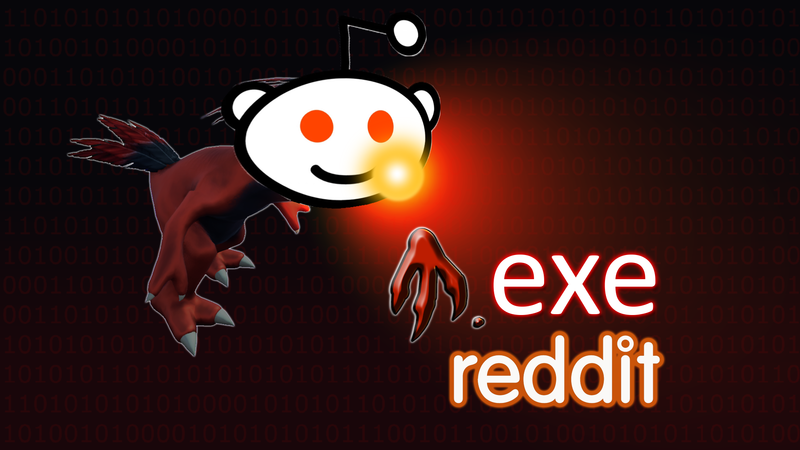 Stay tuned for more updates on M.EXE, coming to Steam very soon! ← M.EXE Has Been Greenlit!